Your cat may not be as receptive to the idea of a hug, but go ahead and give them a (gentle) squeeze anyway. June 4th is the unofficial Hug Your Cat Day – giving every kitty owner an excuse to provide their feline friend with some extra snuggles. While it is a made up holiday with no real history, people around the country actually celebrate it – some celebrate it on May 3rd too. Cats are definitely unique creatures. Dogs make it obvious when they show their affection – from barks to licks to wagging that huge tail of theirs. Cats, on the other hand, are extremely independent. But, they still show affection in their own little way. They may purr or bump against you to show that they love you back. The true origins of this random holidays are unknown. Some say it was created by cat lovers that just want to make sure kitties know they are loved by their owners. Others feel the holiday was created for stress relief. Because, showing affection and receiving affection back from your pet could have significant health benefits. In fact, there are some studies out there that show hugging your pet can reduce stress and help you relax. Sure, it’s a random, unofficial holiday, but there are still plenty of ways to celebrate. Hug Your Cat – If he or she doesn’t hug back, don’t get offended. Your cat WILL show you their affection in another way. Adopt a Cat from an Animal Shelter – Perhaps this holiday was created to save kitties without a home. If you do not have a cat and have always wanted one (or want to add another cat to your household), why not adopt one from a local shelter? 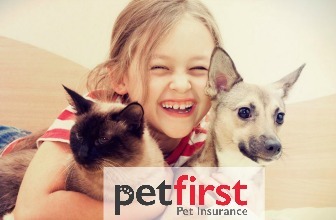 Insure Your Pet – Hug Your Cat Day could be the unofficial way to celebrate cats by insuring them. 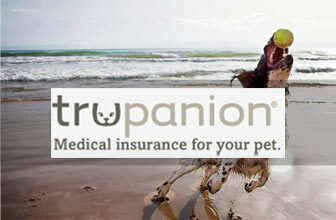 Yes, there is pet insurance out there that can help you keep your cat happy and healthy. Even better, it can cover those unexpected costs – and make it even easier to keep your cat healthy. What Insurance Works for Cats? 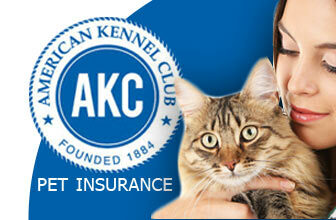 Pets Best – For cat owners, you can get coverage for routine care coverage –something not all insurers offer by the way. 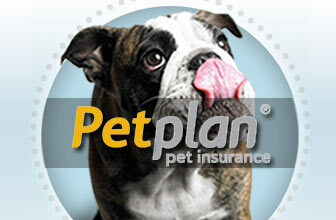 You can also get accident insurance coverage and low deductibles starting at just $100. Everything can be done online too, so you don’t have to hassle with sales representatives. 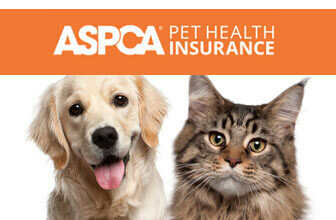 You can cover your cat starting at just $18 per month! 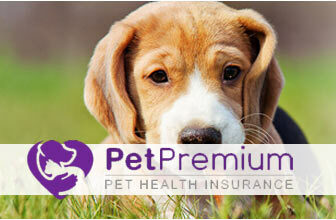 Pet Premium – This plan also offers wellness and routine care coverage (as an optional add-on) and gives you a 10 percent discount off your monthly rate when you have more than one pet insured through them. Rates start as low as $7.50 per month for cats! We have plenty of cat-friendly pet insurers that our in-house staff have scrutinized and analyzed for pet owners just like you. 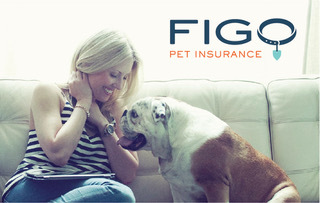 Look at our in-depth pet insurance reviews to find everything you need to know about deductibles, exclusions, waiting periods, premiums and more. 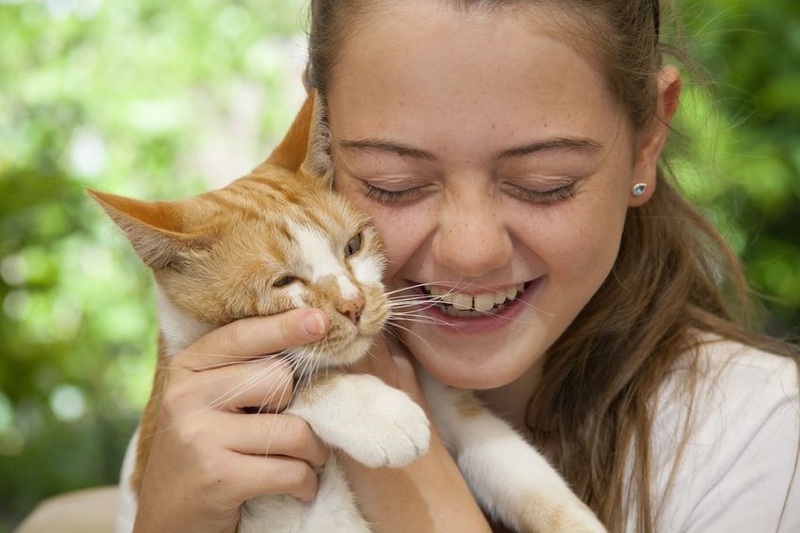 For Hug Your Cat Day, celebrate by keeping your feline friend happy, healthy and protected. Random Feline Fact: Did you know that cats actually have five toes on their front paws, but only four toes on their back paws?